Hey, it's L'Ecole - just do it!!! L'Ecole No. 41 is indisputably best known for their fabulous Merlot. Fermentation control is carried out in a traditional Bordeaux style, with small lot fermentations punched down by hand for optimal color and flavor extraction. 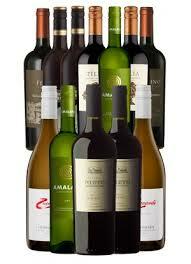 Tannins are minimized during fermentation and in the press cycle where they do not exceed 1 bar of pressure. 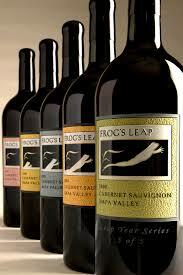 The wine is gently racked into a combination of new and older French and American oak barrels and aged for 18 months. With rich black cherry and berry fruit flavors in balance with the tannins, they choose not to fine or filter this wine before filtering. The Chardonnay is barrel fermented in the age-old Burgundian style. The fruit is picked ripe at about 23% Brix (sugar) and then gently pressed to tank. After settling, the juice is racked to barrel for inoculation with Prise de Mouse yeast. 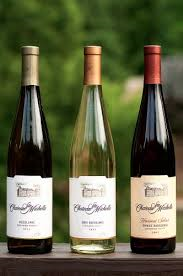 The wine is fermented to dryness and allowed to undergo malolactic fermentation and sur lie aging up to six months in oak barrels to develop its rich flavors. 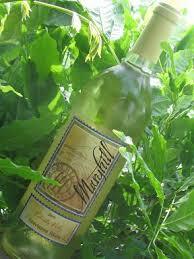 Rich tropical fruit followed by a round buttery finish are characteristic of this wine. 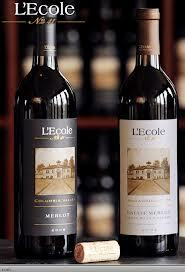 Due to the exceptional quality of Cabernet Sauvignon fruit grown in this region, L'Ecole has been producing this full-bodied varietal since 1989. In style, they pick and ferment their Cabernet Sauvignon similarly to the Merlot, with small lot fermentations punched down by hand to control tannin levels. It is aged 22 months in French and American oak barrels. In contrast to the Merlot, the Cabernet is slower to develop in its youth, but has incredible aging potential 10 to 15 years after bottling. on 10/15/2012 Great Gift Idea! Easy shopping for the family.